Monica J. Henderson | Attorney | Cunningham Meyer & Vedrine, P.C. 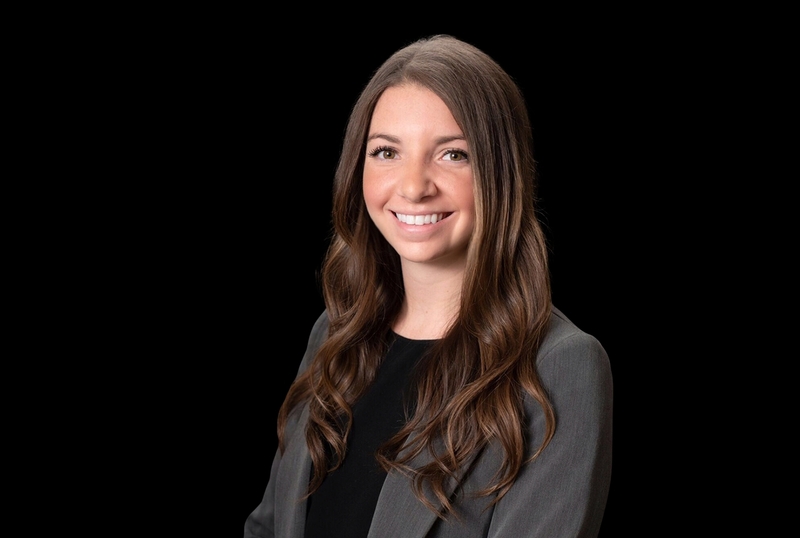 Monica J. Henderson is an associate at Cunningham, Meyer & Vedrine where she focuses her practice on civil litigation with an emphasis on medical malpractice defense. While in law school, Monica served as an Associate Editor for the Seventh Circuit Review and her student note was selected for publication by the review. She also served as a judicial extern for the Honorable Franklin U. Valderrama in the Circuit Court of Cook County, Chancery Division. In addition, Monica received CALI Awards for Excellence in Trial Advocacy I, Legal Writing III, and Mediation. Monica is a member of several professional organizations including the Women’s Bar Association of Illinois, the Chicago Bar Association, and the Illinois State Bar Association.